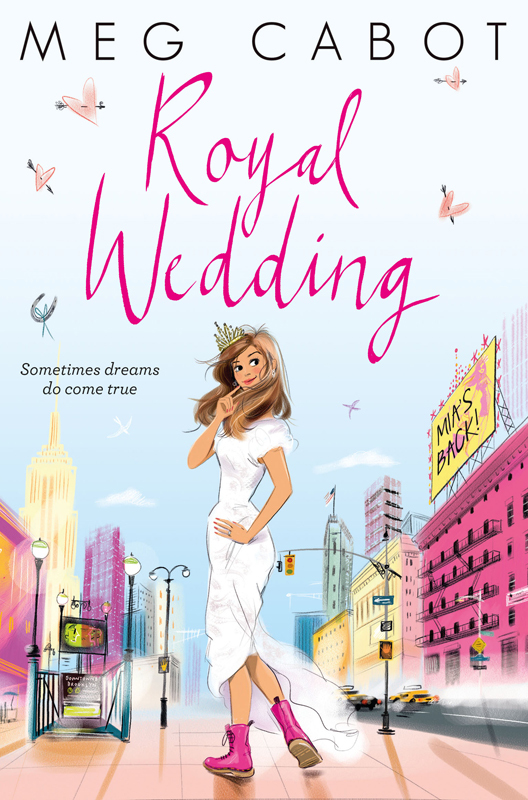 We’ve just received our copy of ‘The Royal Wedding’. 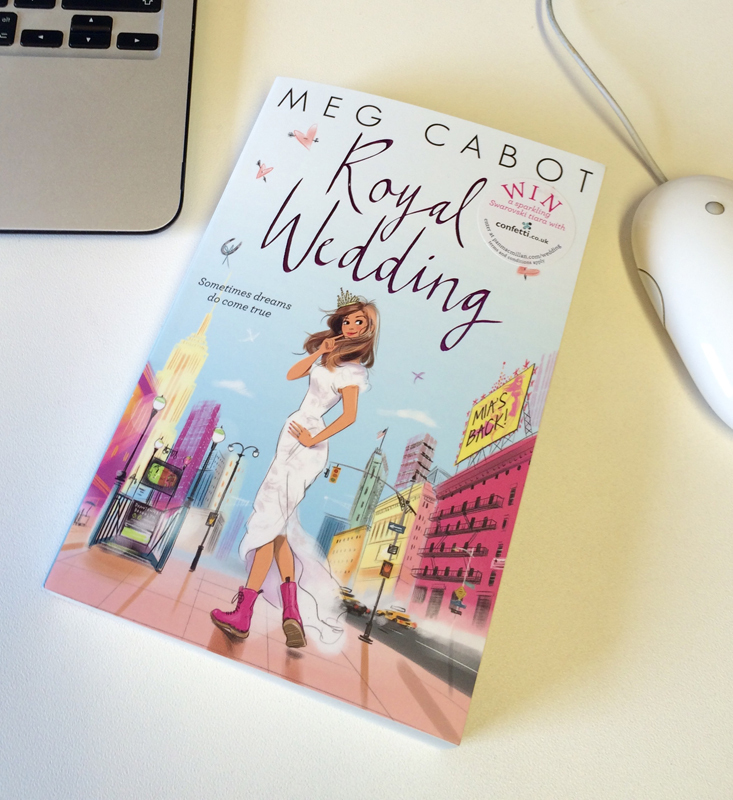 We’re so excited to see Lucy Truman’s artwork adorning the cover of Meg Cabot’s latest installation of the Princess Diaries. Lucy’s fun yet sophisticated artwork is the perfect choice for this fabulous cross-over title. To see more of Lucy’s work click here. Lucy Truman is represented by Kids Corner. Published on 10 June 2015.